After making some suspense about the decision of which operating system Nokia would adopt in their new handsets, came the long-awaited answer: Nokia will use Windows Phone on their new devices. 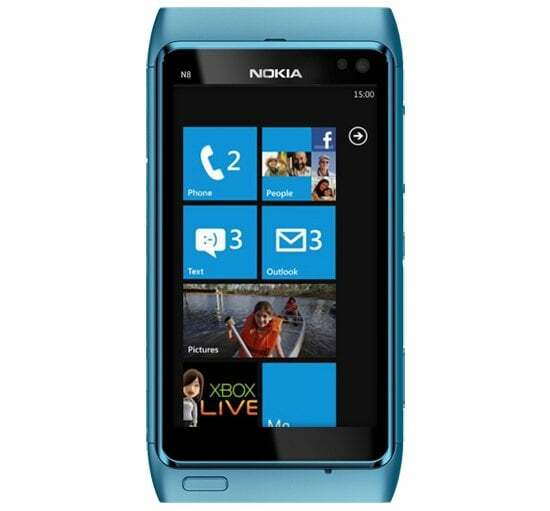 Much has been said about the new possibilities if the quality of Nokia handsets joins the huge popularity and offering of Android applications. It seemed a perfect partnership, but such decisions are not made on purely technical grounds. 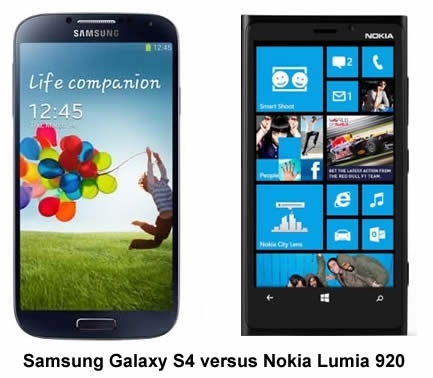 Something else may have contributed to Nokia choosing the brand new Windows Phone, which had not even come up. And it really was: in a very short time, Microsoft bought the entire division of Nokia phones, and today launches Windows Phone handsets with its own brand. 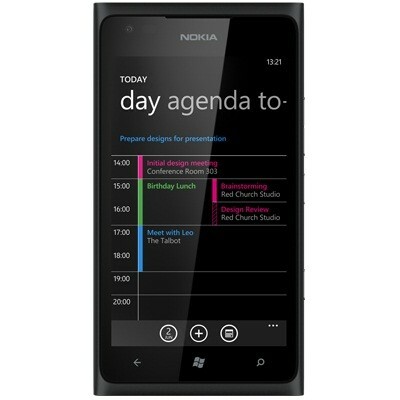 In my opinion, I think the use of free software would be a better choice for Nokia, before merging with Microsoft. 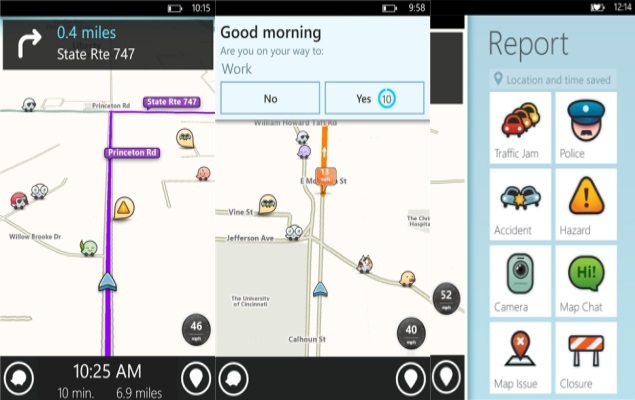 The integration with Google services and the large and growing offering of Android applications would be a good argument for buying a Nokia phone. 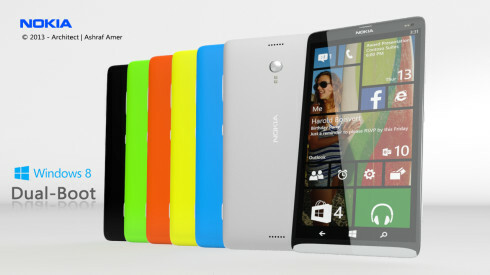 Now, I do not know if I will change operating system just to have a Nokia device. 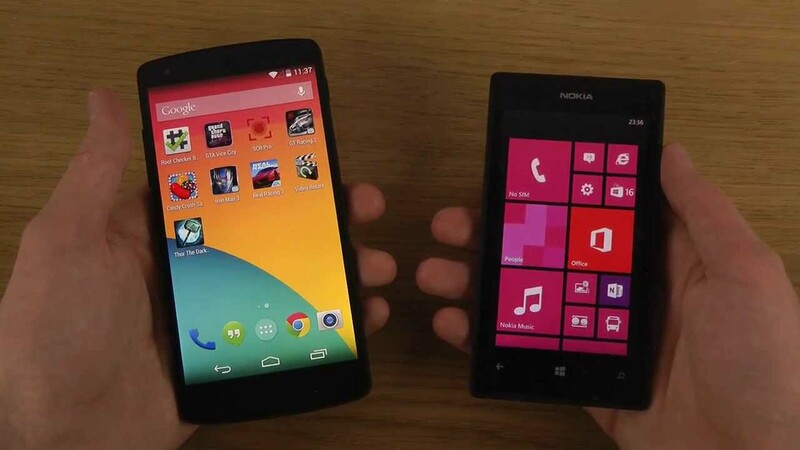 The Windows Phone is a good operating system , and integration with Windows 10 is very good, but still needs to improve a bit before competing head to head with iOS and Android. Watch the video below, with a talk from the TV Geek staff about the partnership between Microsoft, Nokia, and Windows Phone. 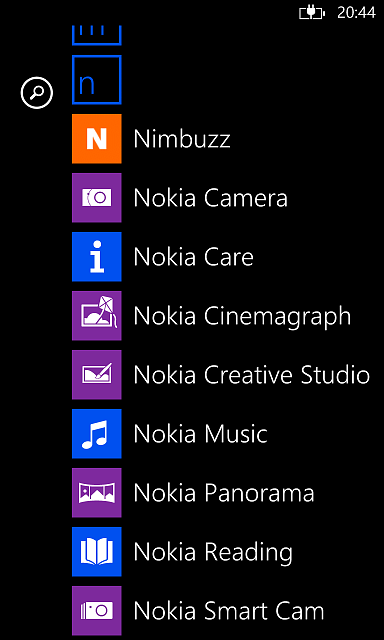 Since when Microsoft bought Nokia, there have been some devices released, including also Surface tablets / notebooks. 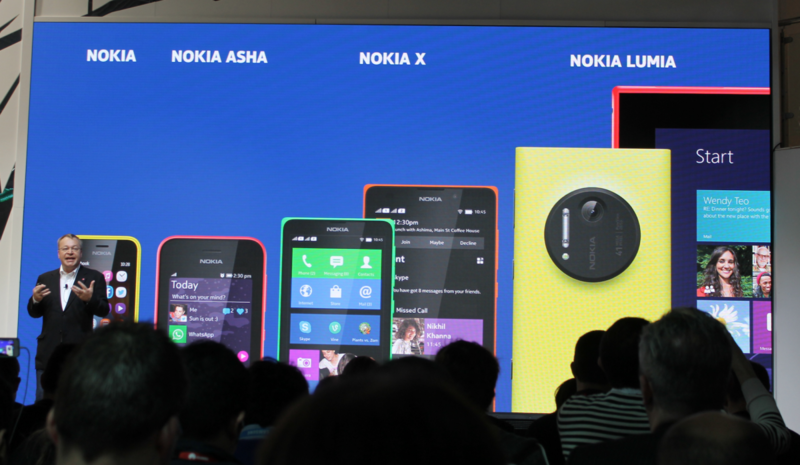 These use many of the patents and technologies that were from Nokia. And the PureView camera of handsets with Windows Phone is simply sensational. 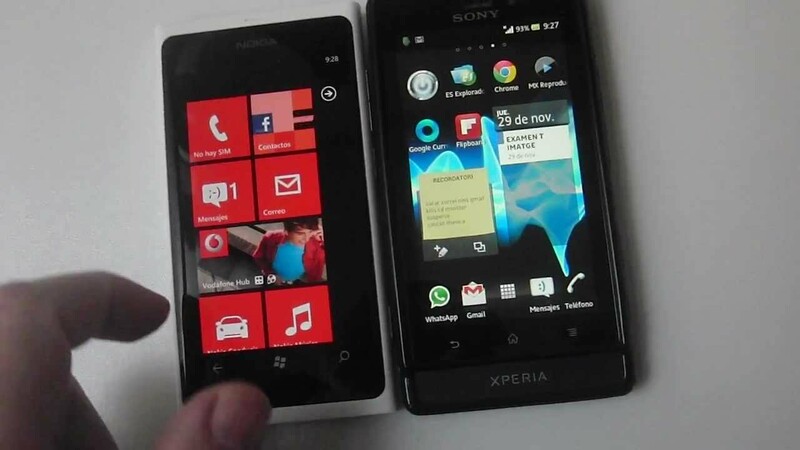 No device with Android or iOS has managed to reach the same quality. 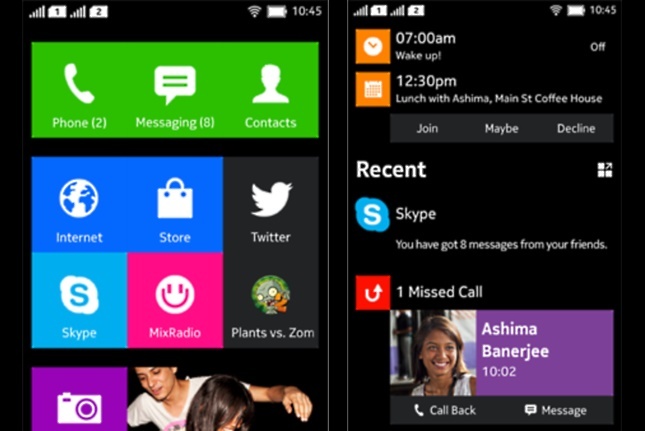 Windows Phone promises a lot! And then? What did you think of this decision? 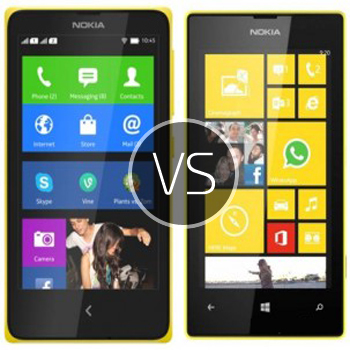 Are you going to buy a Nokia mobile phone or is it that you do not buy anymore?